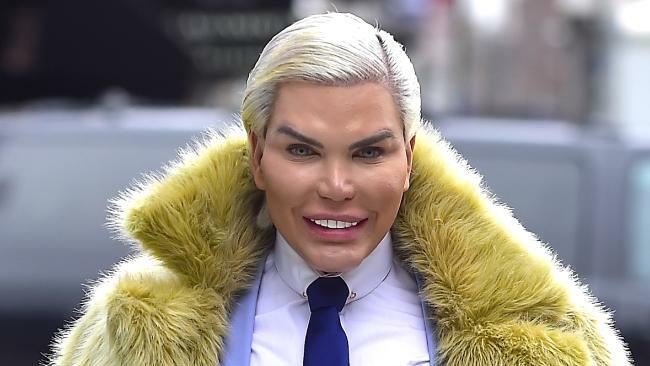 Is Rodrigo Alves (aka Human Ken Doll) representing San Marino in Eurovision 2019? The Sammarinese national broadcaster announced earlier that they have selected an “international artist” for Eurovision 2019 which will be held in Tel Aviv. The name of the artist is going to be announced at a special press conference which will be held in a few weeks time in San Marino. As soon as this news came from the Sammarinese national broadcaster, rumours started going around saying that Rodrigo Alves (also known as the Human Ken Doll) has been chosen to represent the micro nation in next year’s Eurovision. He hinted his participation in this Contest on his Instagram page, where he was posing with an Italian producer Leo Marchi, and an artist manager and owner of the Italian record label “Sheky” – Alessio Fiorucci. Rodrigo recently took part in the UK Celebrity Big Brother. Is his next project the Eurovision Song Contest for San Marino? We shall find out soon. The artist and song for San Marino have been chosen! Dan Bittman withdraws from Selectia Nationala 2019!